The Nyasa Partnership - Getting the most out of Life! Home/Holistic Wholeness/Online Radio/Tools, Techniques, Hints and Tips/Getting the most out of Life! Welcome to Getting the most out of Life! 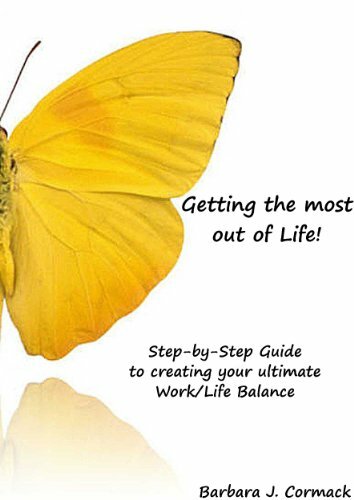 This is a coaching book that will take you through a process that will allow you to bring a balance into your own life. As you work through each step you will be asked to make the decisions you need to make to make the changes to create your own ultimate work/life balance. This book is available through Amazon and can be read of any electronic device. Click the relevant link to buy this book through Amazon.co.uk or Amazon.com or select your own Amazon account and search on this title. By HolisticWholeness|2017-02-15T17:22:45+00:00December 30th, 2014|Tools, Techniques, Hints and Tips|Comments Off on Getting the most out of Life!